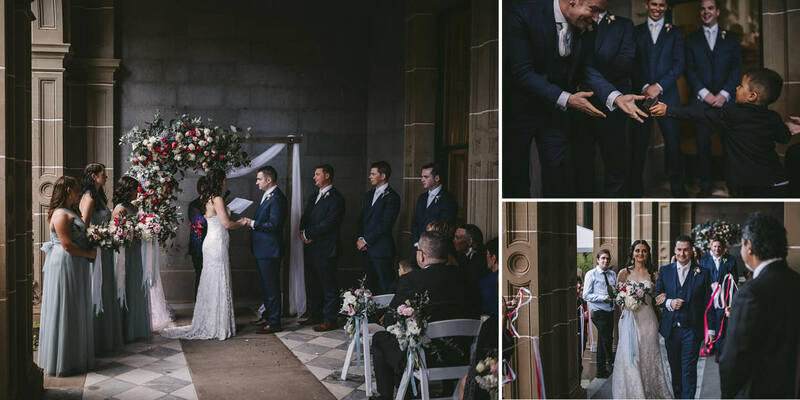 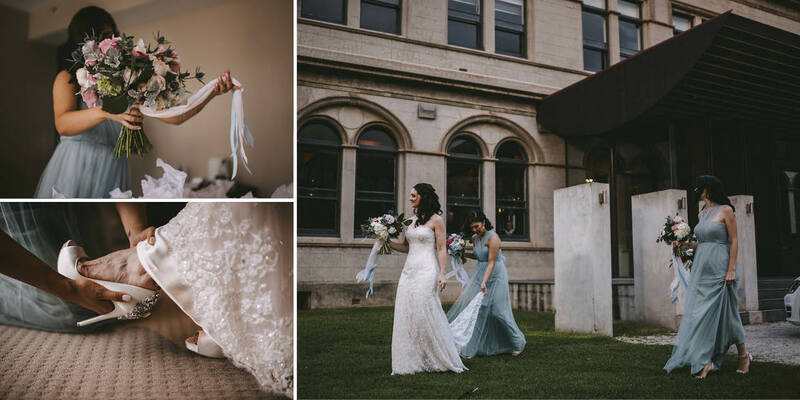 Alana & Trevor and their little boy Ollie celebrated with loved ones at the heritage Werribee Mansion. 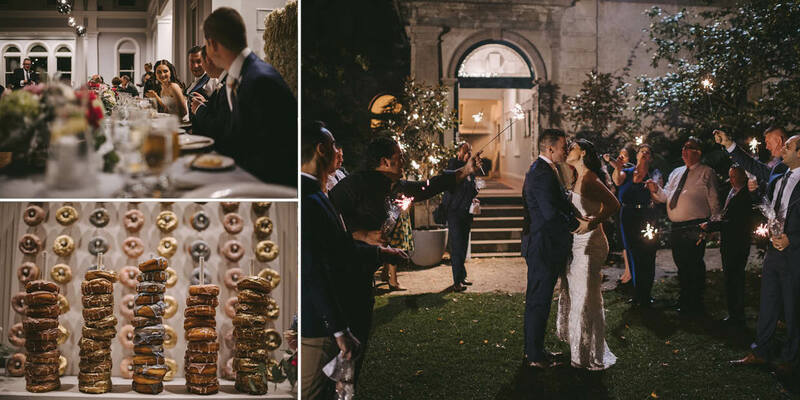 The entire day was heart-felt and full of fun as guests pulled faces in the photo booth, danced until their feet were sore, and treated themselves to donuts from the sweets bar. 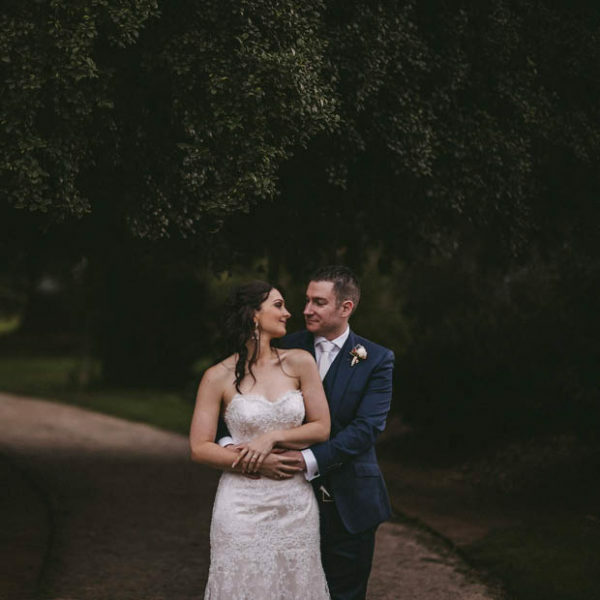 Guests sent this sweet couple off in cheer, with an aisle lit in twinkly sparklers, what a wonderful day was had.